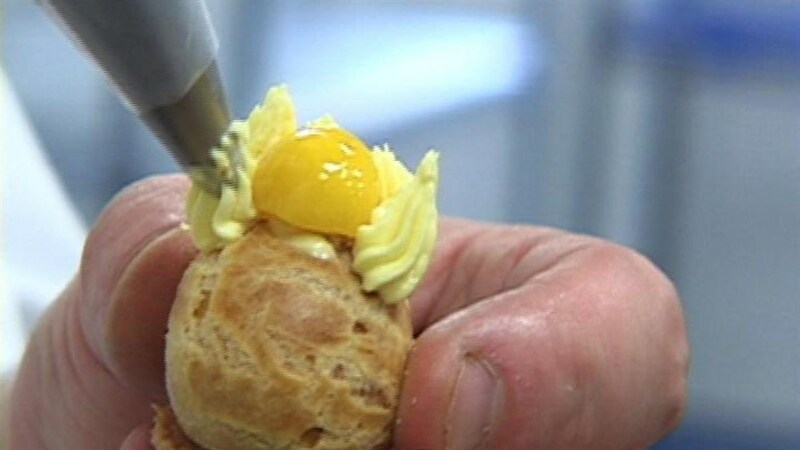 Enviable flaky butter croissants, delicate pastries and unparalleled technique and craftsmanship have always been at the heart of French pâtisserie. 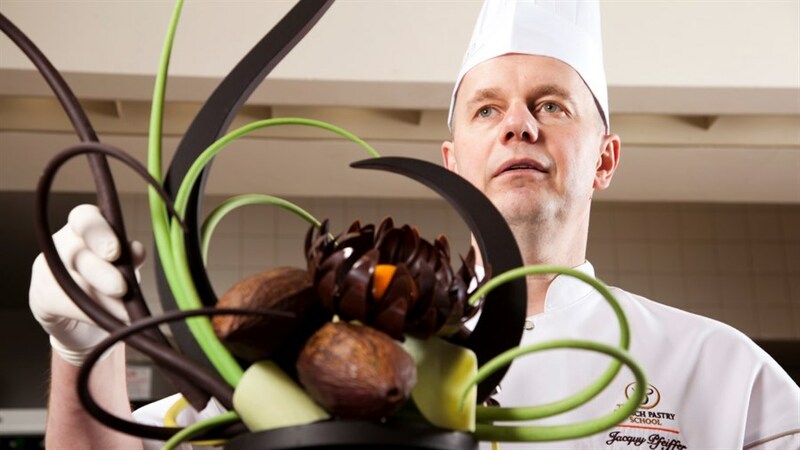 Join us for a decadent Sunday affair as we pair the return of a past Festival favourite with a conversation about the influence of France in the world of dessert with special guests. Note: Food & Film tickets cannot be redeemed on Premium Passes, Industry Passes, Festival packages or 6-Screening Bundles. Student, senior and Hot Docs Member discounts do not apply. 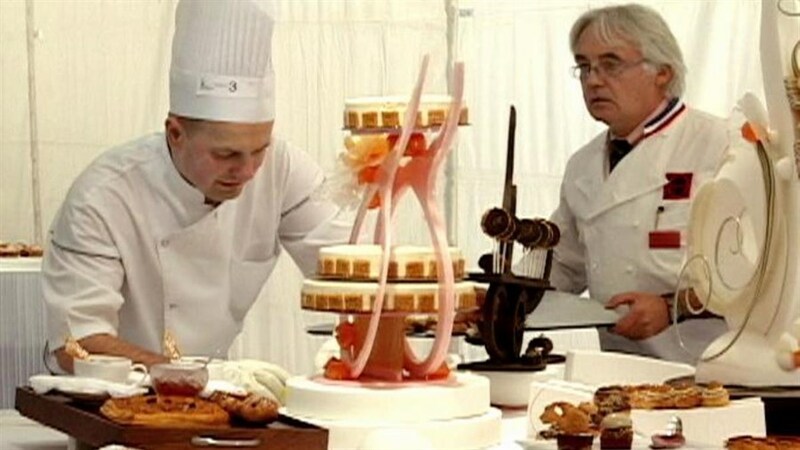 In this irresistible vérité confection, 16 pastry chefs from around the world face three days of back-breaking competition at the Meilleurs Ouvriers de France, creating fanciful, gravity-defying French pâtisserie under the scrutiny of meticulous judges. Bon appétit!